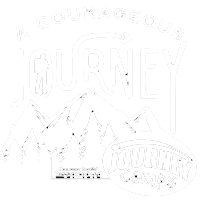 Registration starts at 2pm and pick up time is at 10am. 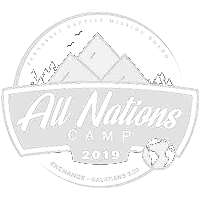 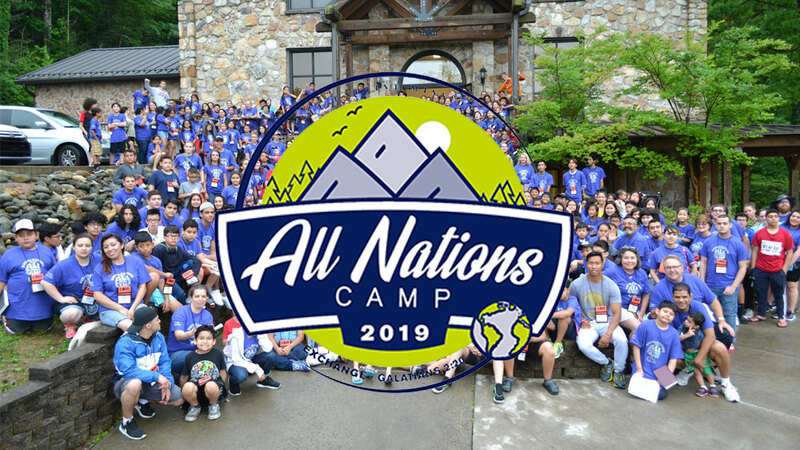 All Nations Camp is for students from all our Ethnic Baptist Churches of the Tennessee Baptist Convention, from ages 7 – 17.   We do Bible Studies and Rec Activities as well as amazing worship nights at Carson Springs Baptist Conference Center.